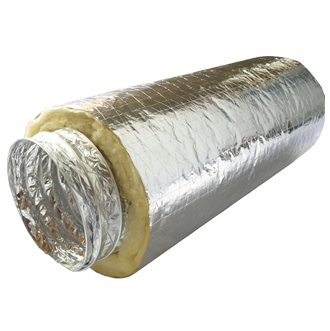 Flexible Duct is a very strong fully flexible, compressible light weight Duct which is used in Air Conditioning and Ventilation Systems for Commercial, Industrial and Residential applications. Flexible Ducts are rated to conform British and Australian Fire Standards. 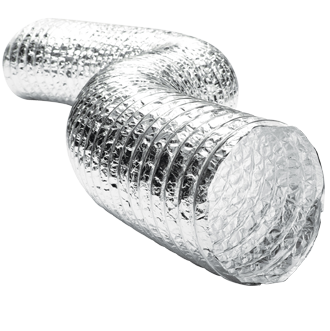 Aluminum Flexible Duct is a range of fully flexible UN insulated aluminum/polyester laminated ducting, which has been specially designed for the HVAC market. Because of its flexibility it is easy to install over either round or oval connections. ALU+ is a multiply Aluminum Polyester Laminated ducting with an en-capsulated high tensile steel wire helix. •	Diameter available from 4" ~16" (100mm ~ 400mm). •	Low costs on transport and logistics. •	Easy to install over either round or oval ducting. •	No special tools required for cutting or fixing. •	In case of a fire no toxic gases are emitted. •	The products have been tested on fire resistance. 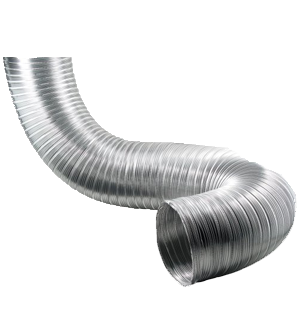 Semi-rigid aluminum flexible ducting manufactured from pure aluminum corrugated strips, spirally wound, to produce a double overlapped joint to prevent uncoiling in use. Fire resistant. 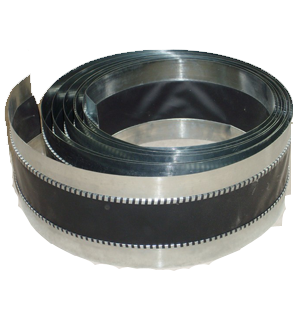 Available in compressed 3 meter length. Standard fabrics in the production range include Polyester, Vinyl, Neoprene, Silicon Rubber and Hypalon. All Fabrics meet the requirements of UL214 and are flame retardant fabrics. In addition, Polyester with Vinyl coated fabrics comply to BS 5438/2A for fire retardancy. Neoprene coated fabrics is classified as Class 1, when tested as per BS 476, Part 7 tests for spread of Flame. Canvas fabric has a special fire retardant coating to meet BS3119.